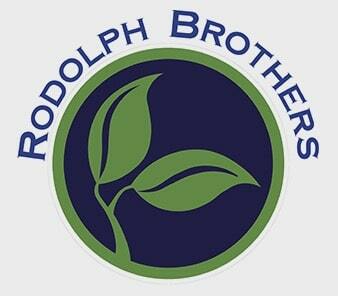 Rodolph Brothers have set the standard when it comes to landscaping and when they say they do “everything lawn care” in Casper, they mean it. They asked us to create a brand that would make them stand out and would make Casper take notice. 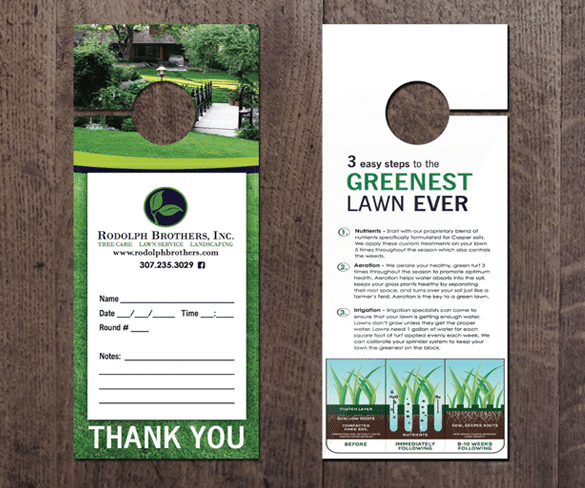 We’ve been able to create a friendly brand that communicates professionalism and quality to their customers. They are the most sought out and recognized brand in their industry. 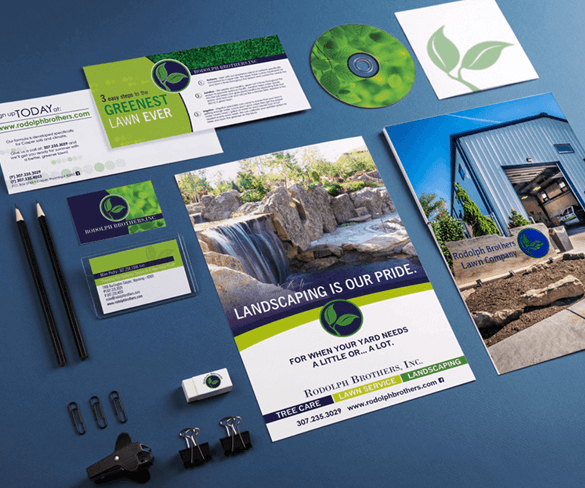 When you’re out being the best landscaping company in town it’s hard to remember to create content on social media at the end of a long day. 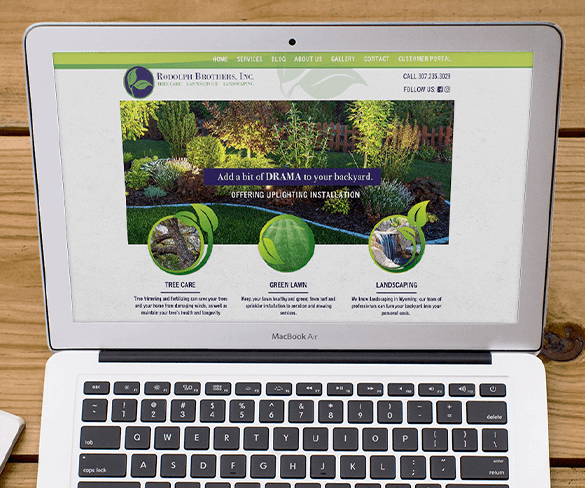 So, we created content and kept their pages in brand, looking fresh, and engaged customers with ads, posts, and more. The best part about the work is really seeing the brand extend across all platforms. 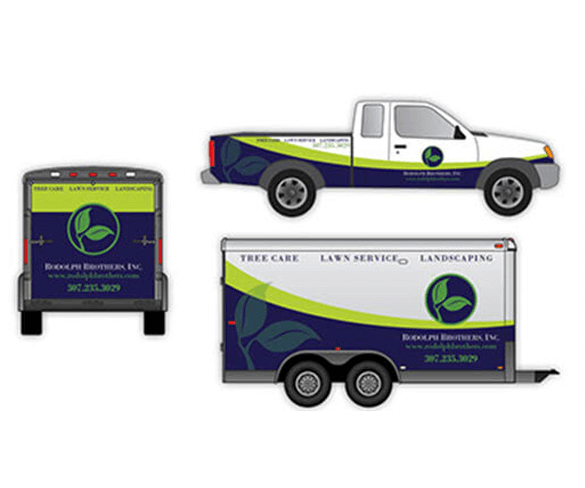 From vehicle wraps to the website, printed collateral, and digital applications you get to see how far the brand goes. They know the importance of this and are great to work with in keeping their brand going the right way.